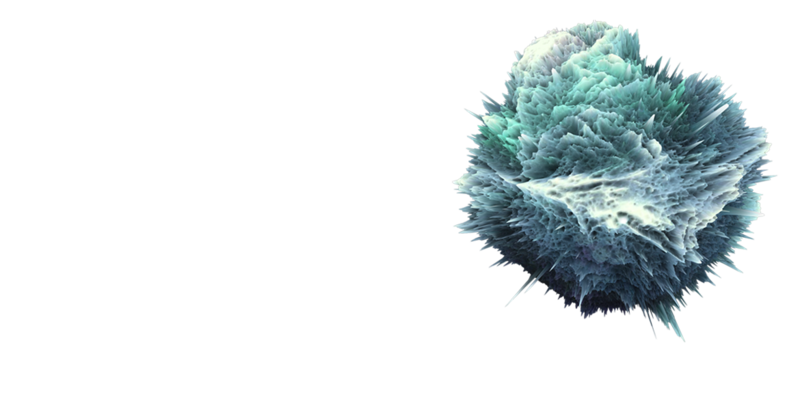 We are superannuation experts specialising in ratings, research and consulting providing the superannuation industry with the tools and intelligence required to build value for their members and reach their strategic goals. Our mission is to close the information divide between super funds and their members, and create a stronger super industry that benefits all Australians. 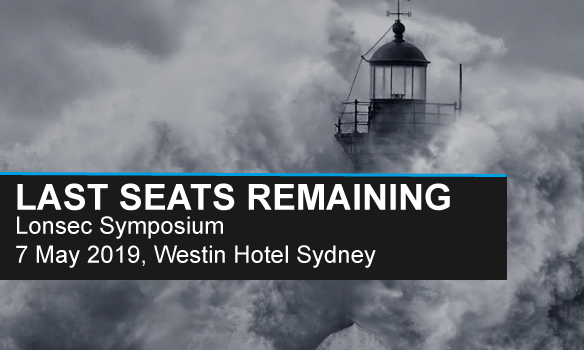 Lonsec Symposium – Last seats remaining! Portfolio construction in changing times! We undertake rigorous analysis on over 600 superannuation products covering more than $1.5 trillion in superannuation savings. 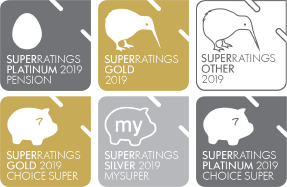 The SuperRatings Awards are about recognising the superannuation and pension funds that have gone above and beyond in delivering value and securing the retirement objectives for their members. 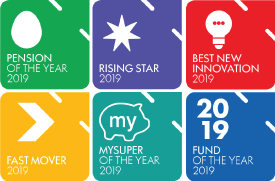 Our awards cover a range of categories, with the annual Fund of the Year Award presented to the superannuation fund that provides the best value for money to its members. Access our complimentary data and find out which funds have delivered the best returns, lowest fees and most attractive insurance premiums. Which funds have had the top returns? Which funds currently offer the lowest insurance premiums, based on age and gender? 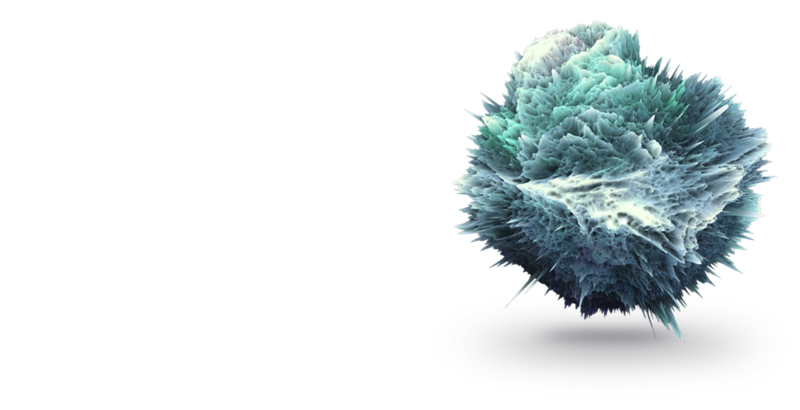 Which funds have the lowest fees?